Minnesota wildlife officials and U.S. Sen. Amy Klobuchar are urging Congress to allocate more funding toward monitoring chronic wasting disease in the deer population. They're asking the federal Department of Agriculture to develop national tracking of CWD and coordination among states, as well as standards for transporting deer across state lines. The disease is fatal to deer. There's no cure and no vaccine, although teams of scientists are working on it. Until this hunting season, there were only 17 confirmed cases of CWD in Minnesota's wild deer herds. They were concentrated within a five-mile radius between Preston and Lanesboro, in the southeastern part of the state. The Department of Natural Resources reported this month that early test results showed hunters in that area killed at least half a dozen CWD-infected deer this fall. 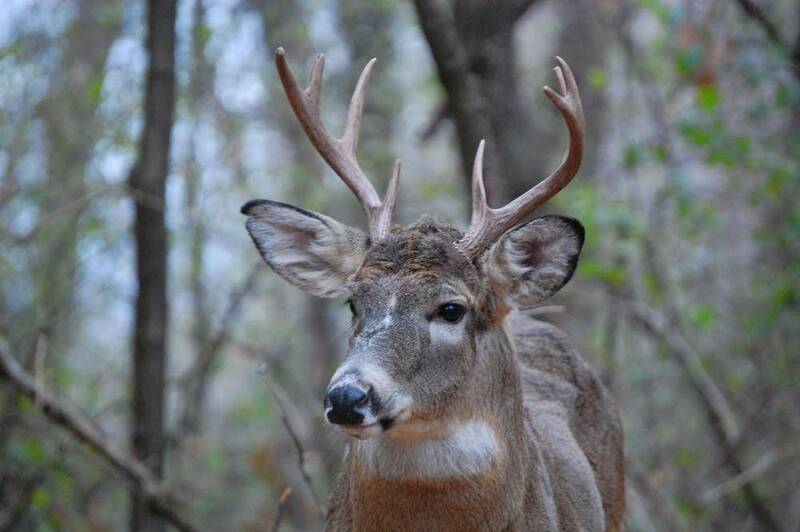 CWD also is found in a number of other states, including Wisconsin and Iowa. At a gathering Sunday inside Klobuchar's Minneapolis office, Minnesota DNR wildlife research manager Lou Cornicelli said that the spread of the disease may be due to a lack of regulations across state lines. Minnesota DNR wildlife research manager Lou Cornicelli said Sunday that the spread of the disease may be due to a lack of regulations across state lines. "We look at risk related to new infections in other states," he said. "The (CWD) infection in Wisconsin that is spreading across that state is a big deal for us ... and then also looking at taxidermy mounts and other things that come in from other states." At the present time there is no CWD test for living deer. Detection of the disease is only possible after a deer has been harvested — and officials said by that time, the disease has likely already spread. At Sunday's meeting with Klobuchar, state wildlife officials shared that it costs $1 million a year to test and track CWD in Minnesota. So far, that money has come from revenue from hunting and fishing licenses. Klobuchar said that without more federal funding, the fatal deer disease poses a serious risk to the state's economy and the sport. "Not many people know that nearly 500,000 people hunt deer in our state's fields and forests every single year," she said. "They've helped make the sporting industry a $1.3 billion sector in our economy."